On this past Tuesday 27th of April, the First Faircoop Refugees fund open assembly took place, and took some important decisons. At the time of the meeting there was a total of 4031,84 euros in the campaign fund. From this, 2070 has been received in Euros, and the rest in Faircoin. 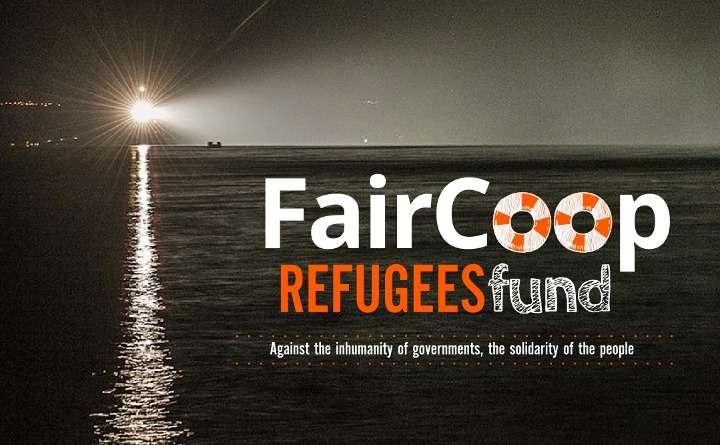 2) The remaining 1770 euros and the Faircoin received so far was reserved for the Call Center Coop Network project, to be spent by the refugees involved, who are preparing the launch of the refugees2refugees service. This project would make socially positive uses of the infrastructures that are being created by the cooperative network of call centres which is a project by Freedom Coop, the European cooperative being built by FairCoop. Refugees2refugees will be one of the call center sevices where refugee coopworkers will carry out support tasks via online chat and phone for other colleagues in need of help. This can work for any country for support related to how to earn a living or find housing etc. together with any need of info related to people in transit. This service will be an important milestone, because it will be staffed by people who are equals to those being given support, who speak their languages and have lived through the same difficult experiences in transit. This will bring a level of trust and true collaboration with the people who contact refugees2refugees. The refugees working on this project will be paid as cooperative members using contracts between the Call Center Cooperative and private clients who need the service. While they are online awaiting calls, they will be able at same time to cover the needs of the refugees2refugees project. The Freedom Coop’s legal platform will be used to make these economic activities possible. Refugees2refugees is strategic as a starting point for the refugees fund, because it allows for a communication flow between people who will be able to participate in other projects that we can fund further on. This will make the process easier, and will give a great opportunity to build more and more refugee-run projects as money flows to the Refugees fund. The participants in the project will meet at the Karditza Gathering to begin their developments. Apart from this, from the discussion it became clear that the money currently available isn’t enough to cover the project’s needs. Therefore all the participants commited to continue raising more money for the Refugees Fund. Also, a proposal for facilitating the use of faircoin by refugees will be developed in the alternative economy and social currency theme to be debated at Karditza. 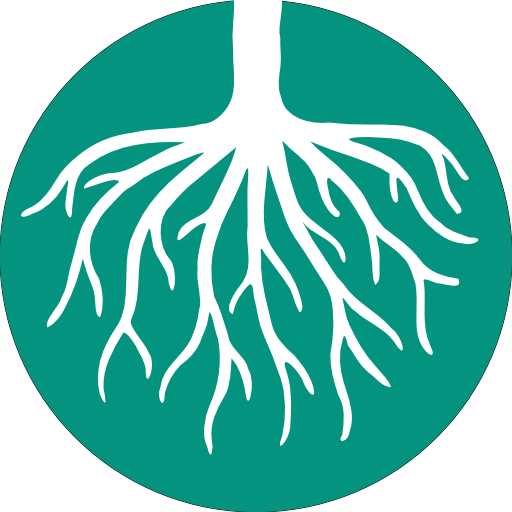 Let’s go on sowing seeds and grow more cooperative projects with the Refugees Fund!